Yesterday was my sister’s birthday. Not only is she my oldest friend but she is also one of the biggest supporters of this blog. She is both my Harry Potter and Doctor Who buddy. She is also one my my very favorite people and most definitely would have been in my MySpace Top Eight. In honor of my favorite sister, here are some nerdy sisters. Leia may be the greatest sister in all of nerdom, other than a questionable, incestuous kiss. At first Leia looked like she was just going to be another damsel in distress in a galaxy far, far away. However, once she was rescued, started mouthing off to Han and grabbed Luke’s blaster and blew away some Stormtroopers, the audience knew she was a force to be reckoned with. In a seemingly all boys’ club, Leia is the one woman who truly belongs, bringing peace and hope to the galaxy alongside her brother. 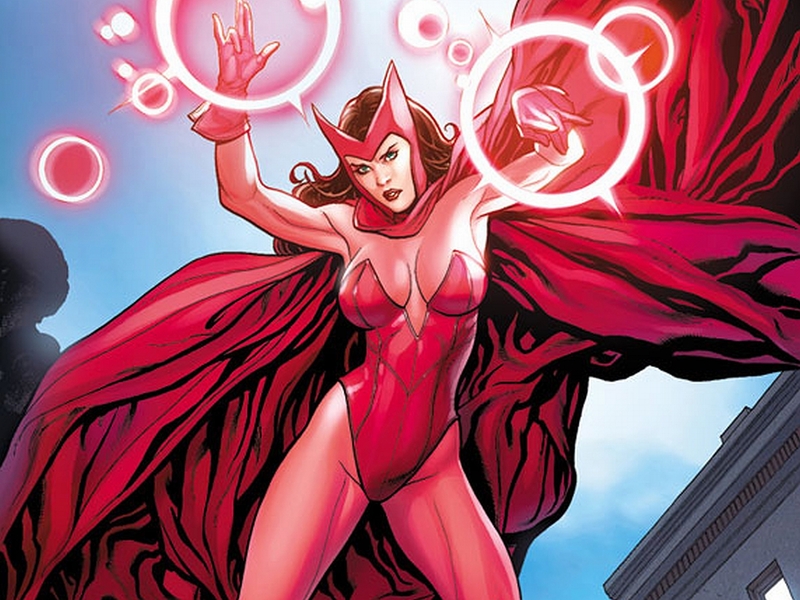 I don’t know if I’d want a sister like Wanda Maximoff, the Scarlet Witch. It would be cool to have a sister who was an Avenger, but she was also an original member of the Brotherhood of Mutants. She’s one of the most powerful mutants on the planet, with the ability to bend and alter reality. Unfortunately she couples that tremendous power with a bit of the crazies and once, single-handedly, almost de-powered every mutant on the planet. If she were my sister I’m sure that I would love her unconditionally, but I wouldn’t want to have to walk around on eggshells all the time. One false step or unkind word and sister Scarlet Witch might not just ruin Christmas but also every other holiday ever. 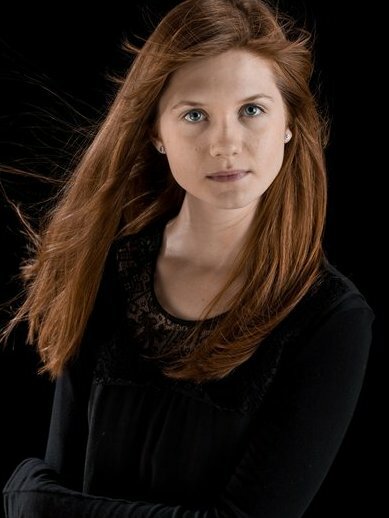 Since this post is in honor of my sister, I couldn’t help but include Harry Potter’s favorite sister, Ginny Weasley. My sister was a Harry Potter nerd long before I ever picked up the books or watched the movies. In fact, earlier this year when I watched and reviewed the Harry Potter movies, I watched them all with my sister. I like that Ginny starts out as Ron’s little sister but eventually takes on a larger role in the books and Harry’s heart. I would have been so stoked if I were Ron; I would have loved for my best friend to marry my sister. I love my brother-in-law and he is perfect for my sister, but it would have been pretty sweet if she had married one of my best friends. I would be required to hang out with my friend because he was now a part of the family. Any time someone would have asked me to do something I wanted to avoid, I could have simply said that I had family obligations. I love my sister very much and she is truly a blessing from God. I know we don’t get to pick our families but, if I had the choice, I still would have picked my sister. Who are some of your favorite nerdy sisters? 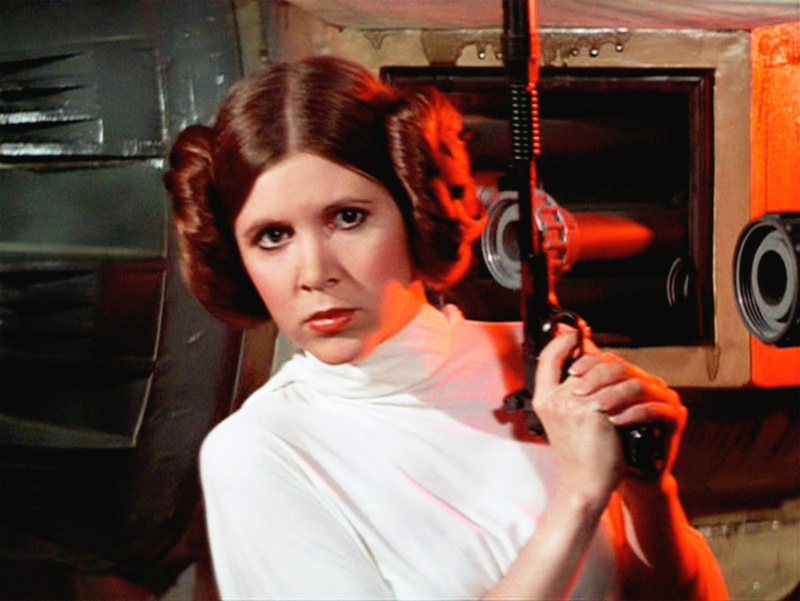 From your list, though, Leia is definitely tops! Should I read Dune or watch it? Well, read it first. Only the first book - don't mess with any more. Then, the movie is not as bad as everyone makes it out to be. The Sci-Fi Channel miniseries from circa 2000 is a better adaptation of the book, but the '84 Lynch film is more weirdly ambitious, and I have to give it some credit for that. Missed a picture of your sister, my dear Stacey.